Bulgaria celebrates Sunday, March 22, 2015, 785 years since one of the most important victories in its 1400-year history: the victory of Tsar Ivan Asen II (r. 1218-1241 AD), ruler of the Second Bulgarian Empire (1185-1396 AD), against the powerful Theodore Komnenos Doukas (r. 1216-1230 AD), ruler of the Despotate of Epirus, in the Battle of Klokotnitsa in 1230 AD. 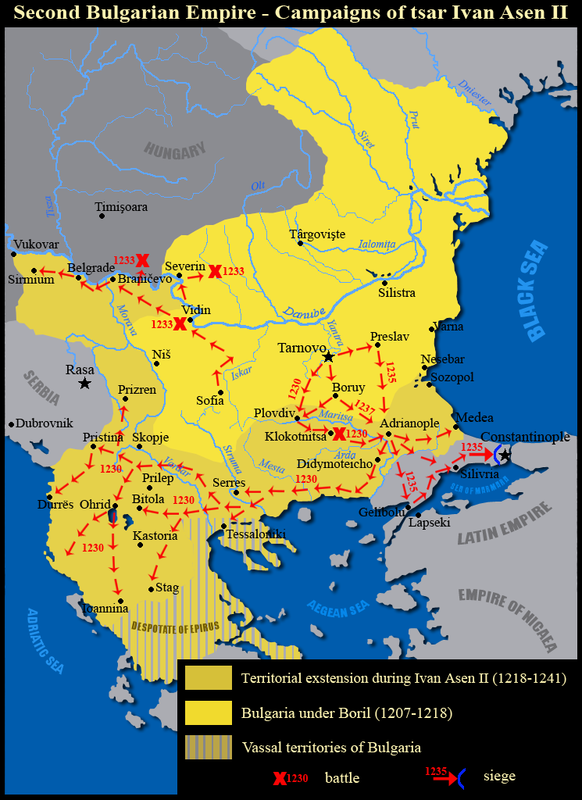 It ruled territories from the Carpathian Mountains in the north to the Aegean and the Adriatic in the south (see the maps at the end of this article) restoring most, if not all, of the territorial, military and economic might of the First Bulgarian Empire (632 / 680-1018 AD), and spurring intensive development of Bulgarian culture and literature that later led to the Second Golden Age in the 14th century (the First Golden Age of Bulgarian culture having occurred in the 9th-10th century AD during the reigns of Knyaz Boris I (r. 852-889), Tsar Simeon I (r. 893-927), and Tsar Petar (r. 927-970)). 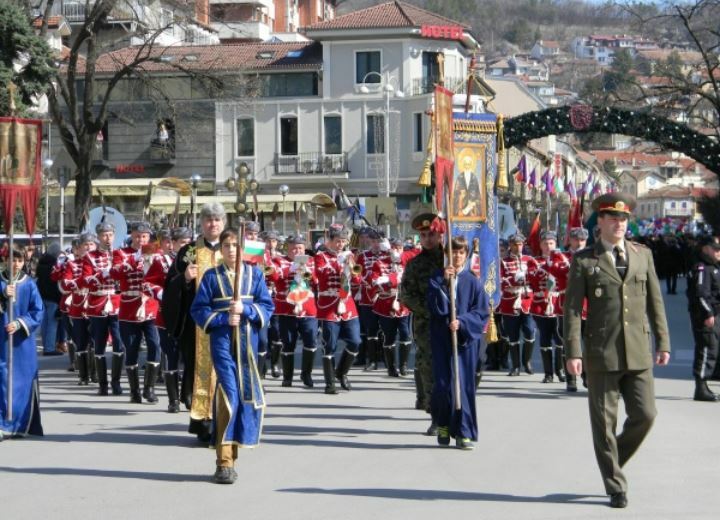 In addition to being commemorated all across Bulgaria, the anniversary from Tsar Ivan Asen II’s victory in the Battle of Klokotnitsa is a special local holiday for two Bulgarian cities: the city of Veliko Tarnovo (“Great Tarnovo") in Central Northern Bulgaria, which was the capital of the Second Bulgarian Empire, and the southern town of Asenovgrad, which owes its name to the medieval Asen’s fortress and the Asen Dynasty (House of Asen) that ruled Bulgaria in 1185-1257 AD. 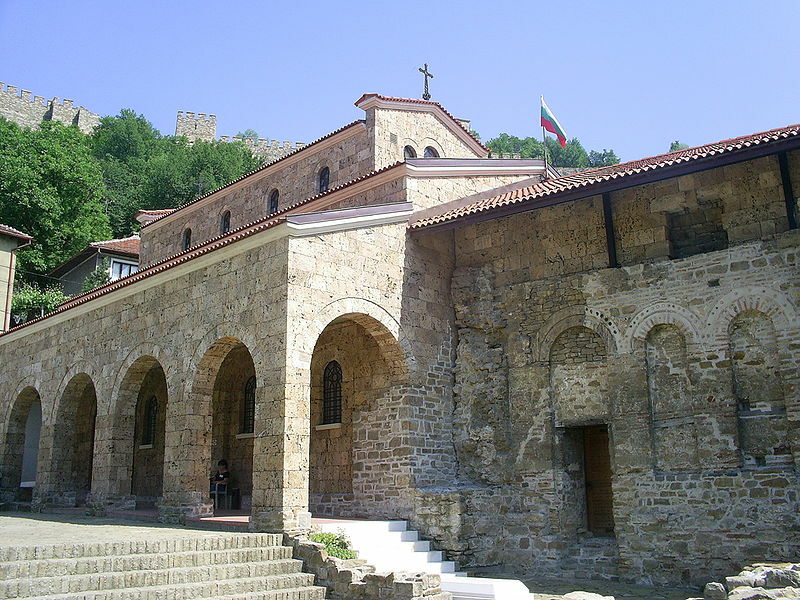 That is why the city of Veliko Tarnovo and the town of Asenovgrad have held celebrations with a variety of public and cultural events with mass participation. The most formal events commemorating Tsar Ivan Asen’s victory in the Battle of Klokotnitsa in 1230 AD have been the laying of wreaths and flowers at the monument of the great Bulgarian leader in the town of Asenovgrad, and visits to the famous Asen’s Fortress nearby, one of Bulgaria’s most important strongholds in the Middle Ages; the serving of a special liturgy in the Holy Forty Martyrs Church in Veliko Tarnovo, which was being built by Tsar Ivan Asen II at the time of the Klokotnitsa Battle, as testified by his famous inscription (read it in the Background Infonotes below), and the laying of wreaths and flowers on the sarcophagus of Tsar Kaloyan (r. 1197-1207), predecessor and uncle of Tsar Ivan Asen II, which is kept inside the Church. All of the formal events dedicated to the commemoration of the 785th anniversary since the Battle of Klokotnitsa have been attended by political figures from the central government and the local authorities. 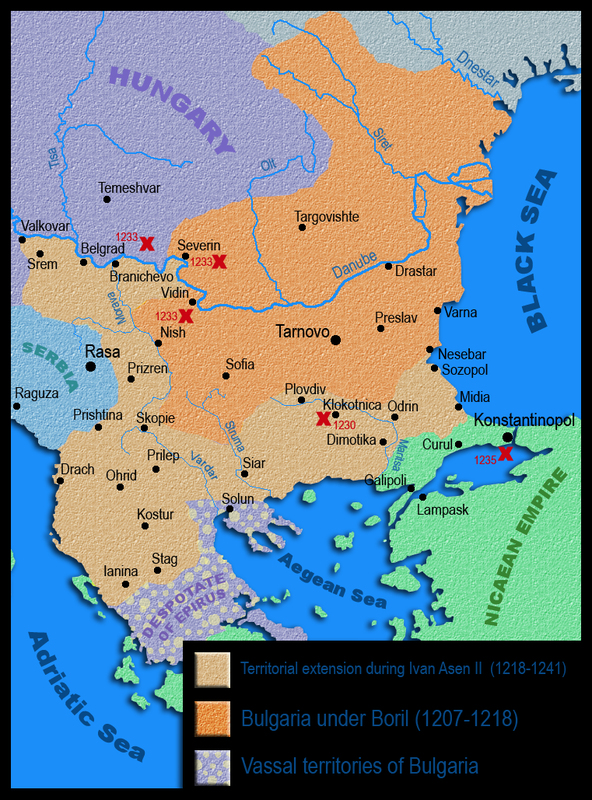 The celebrations of Tsar Ivan Asen II’s victory in 1230 AD are seen as a prelude to the upcoming celebrations later in 2015 of an even more important anniversary: 830 years since the Rebellion of Asen and Petar which liberated Bulgaria from Byzantium, and created the Second Bulgarian Empire (later the brothers became Tsar Asen I, r. 1187-1196, and Tsar Petar IV, r. 1186-1197; they ruled as co-emperors, and were succeeded by their young brother Kaloyan, r. 1197-1207). 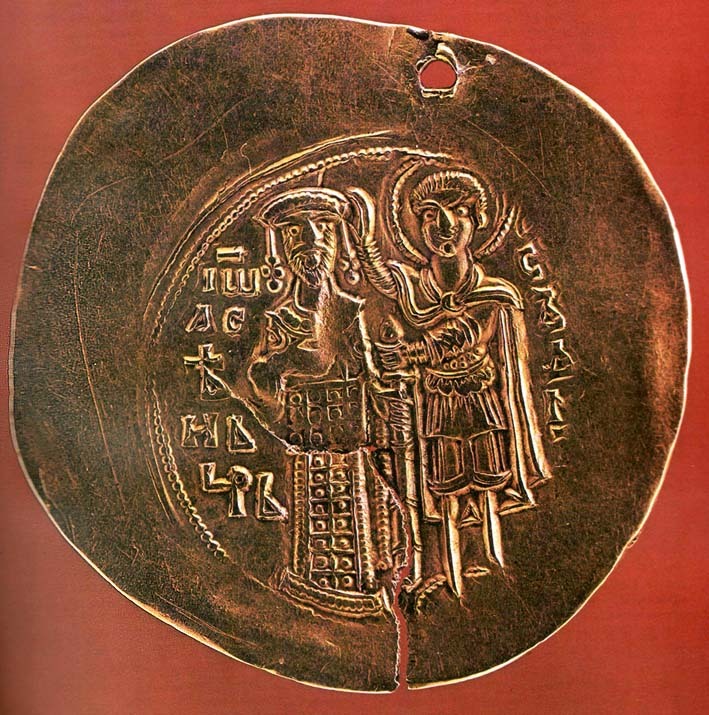 The anniversary from Asen and Petar’s Uprising from 1185 AD will be celebrated by Bulgaria on October 25, 2015.